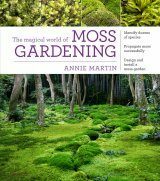 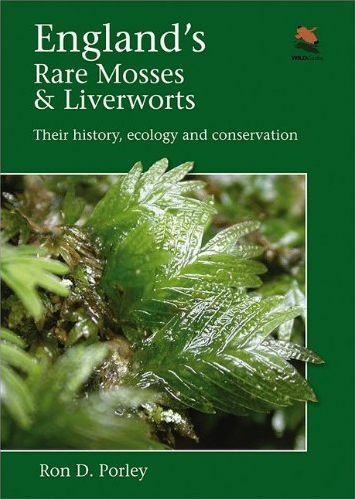 This is the first book to cover England's rare and threatened mosses and liverworts, collectively known as bryophytes. 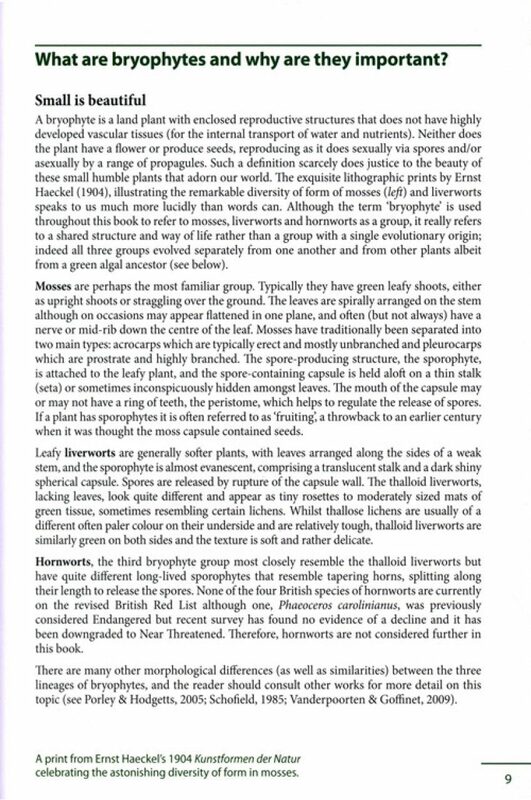 As a group, they are the most ancient land plants and occupy a unique position in the colonization of the Earth by plant life. 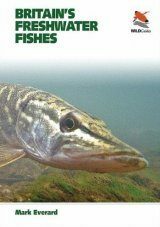 However, many are at risk from habitat loss, pollution, climate change, and other factors. 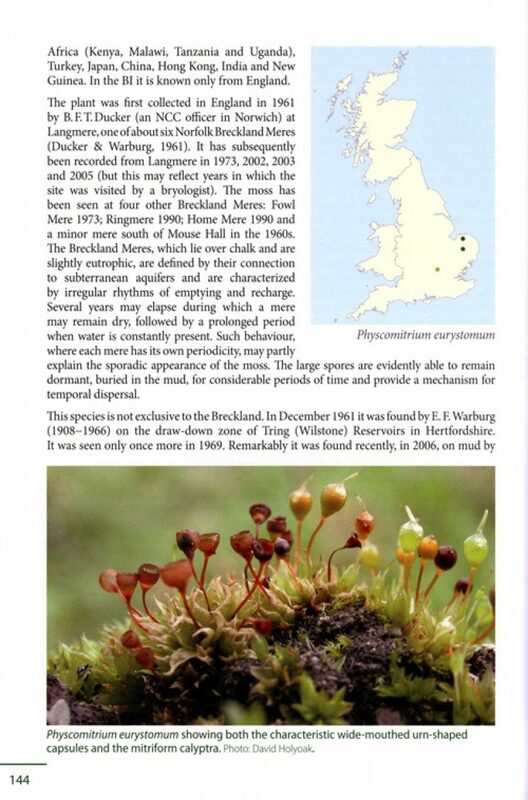 Britain is one of the world's best bryologically recorded areas, yet its mosses and liverworts are not well known outside a small band of experts. 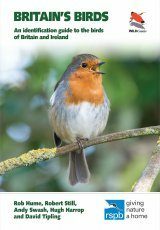 This has meant that conservation action has tended to lag behind that of more charismatic groups such as birds and mammals. 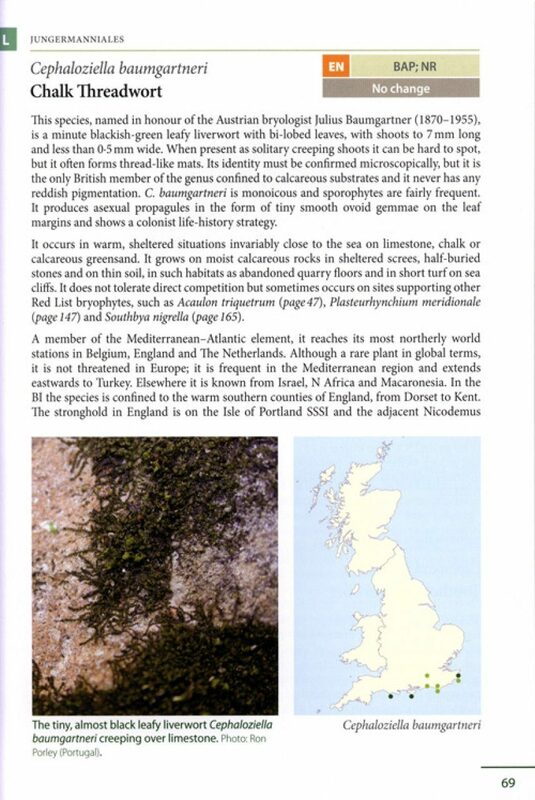 Of the 916 different types of bryophyte in England, 87 are on the British Red List and are regarded as threatened under the strict criteria of the International Union for the Conservation of Nature. 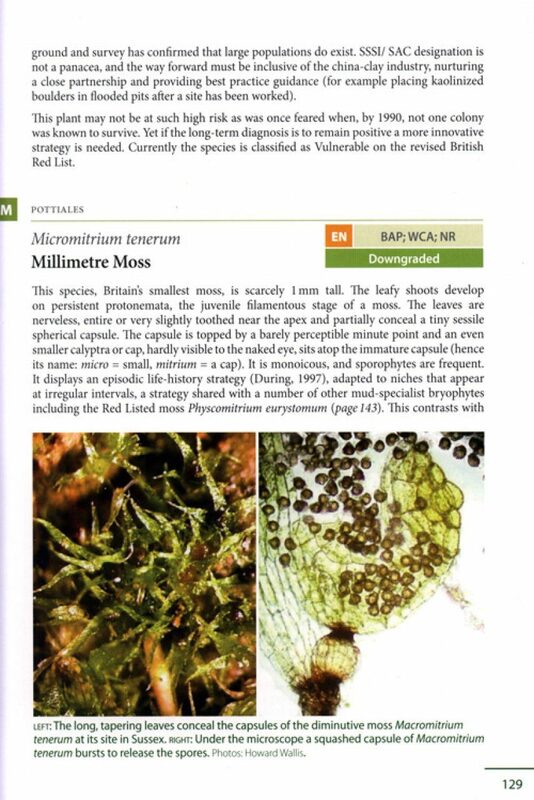 England's Rare Mosses and Liverworts aims to raise awareness by providing stunning photographs – many never before published – of each threatened species, as well as up-to-date profiles of 84 of them, including status, distribution, history, and conservation measures. England's Rare Mosses and Liverworts looks at what bryophytes are, why they are important and useful, and what makes them rare; it also examines threats, extinctions, ex situ conservation techniques, legislation, and the impact of the 1992 Convention on Biological Diversity. 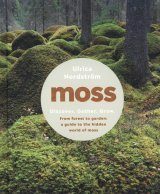 Ron D. Porley is a botanist who has been studying mosses and liverworts for more than twenty-five years. 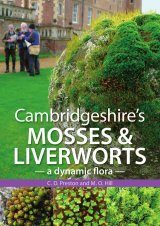 He is the author of Arable Bryophytes: A Field Guide to the Mosses, Liverworts, and Hornworts of Cultivated Land in Britain and Ireland, and the coauthor of the New Naturalist volume Mosses and Liverworts. 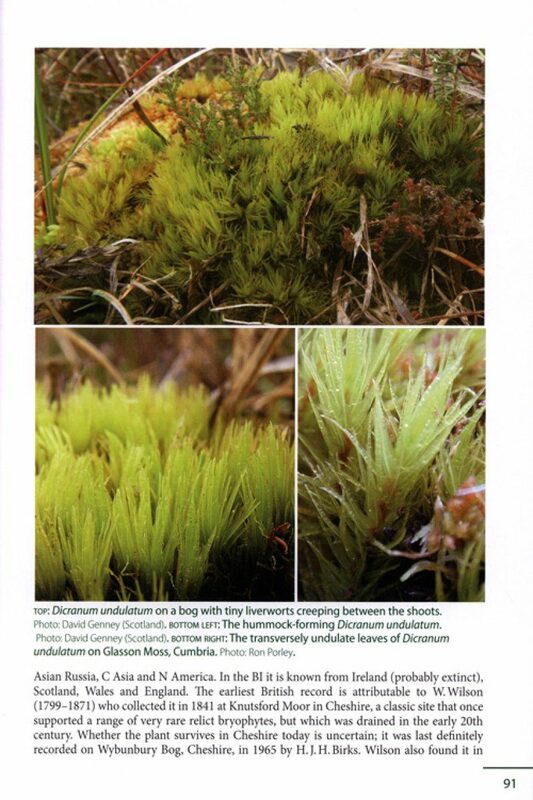 He is a member of the British Bryological Society and is on the board of the European Committee for the Conservation of Bryophytes. 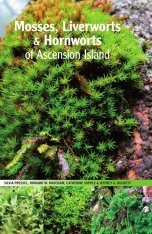 He has traveled extensively in Europe, Africa, and Asia, collecting and photographing bryophytes. 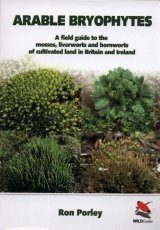 "As any bryologist knows, the wet and mild uplands of the British Atlantic seaboard support habitats rich in mosses and liverworts. 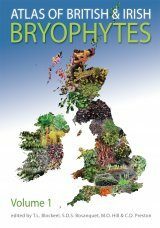 Because of this, Scotland and Wales have attracted considerable attention and funding for bryophyte conservation in recent years. 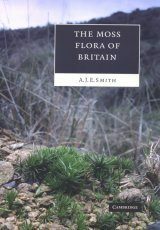 England has at times appeared to play second fiddle to its more bryologically glamorous neighbours, but this new book comes at a time when there is a welcome resurgence of interest in the conservation of England's bryophytes. 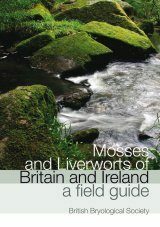 The content of the book draws deeply on Ron Porley’s extensive knowledge of the ecology, habitats and threats facing 87 mosses and liverworts resident in England that are considered to be threatened and are therefore included in the current Red List of bryophytes in Britain. 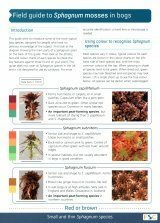 Well-structured introductory sections range widely across bryophyte ecology and conservation, and there is even a thoughtful narrative about engaging the bryologists of the future. 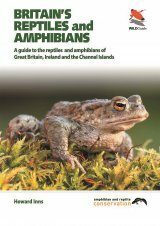 But it is the individual species accounts that are the heart of the book. 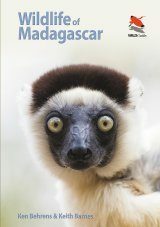 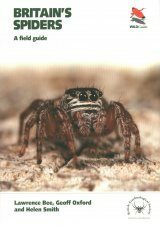 Each species is described in detail in terms of autecology, conservation status, distribution and threats. 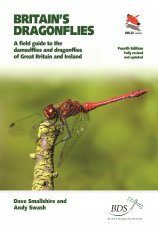 Superb photographs and distribution maps (covering the whole of Britain) enhance each account. 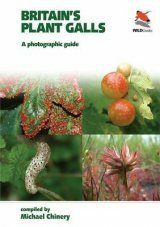 Some of the close-up images of even very small species are stunningly good, and many are hard to find pictured elsewhere. 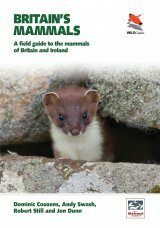 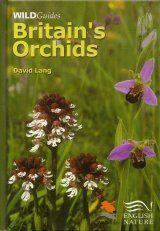 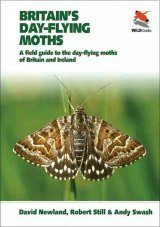 Ideally, I would have liked to see the scope of the book extended to include other rare but not red-listed English species that are arguably equally worthy of attention. 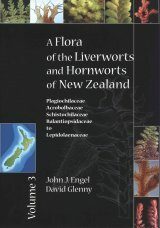 What about, for example, Cephaloziella calyculata or Entosthodon pulchellus? 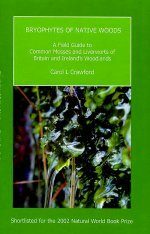 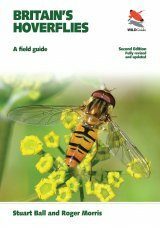 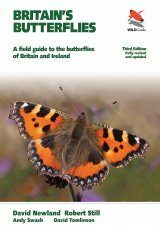 But this is a minor quibble, and this well-written and beautifully presented publication will be a valuable reference work for anyone concerned with studying, managing and conserving England's threatened bryophytes."